Monthly rental is ideal for startup or rapidly changing companies. You will be flexible to change. Your monthly payment will be about 60% compared to a long-term lease or a new equivalent copier. 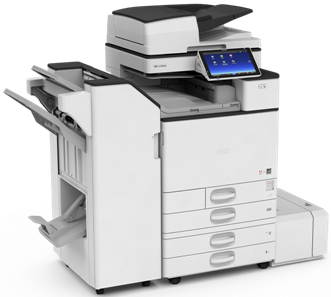 Rental of a 35 PPM Ricoh Color Scan/Print/Copy/Fax with Finisher, 11x17 and Paper Bank from Spectrum Business Centers/Surf City Copiers is $195/month (plus tax). 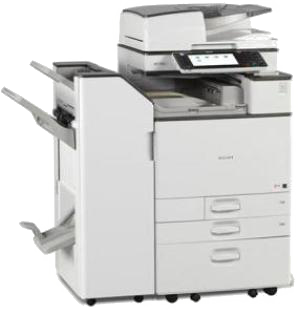 Rental of a 40 PPM Ricoh Color Scan/Print/Copy/Fax with Finisher, 11x17 and Paper Bank from Spectrum Business Centers/Surf City Copiers is $175/month (plus tax).